Sport Court® Houston is trained in all facets of bocce ball court construction using components available in different parts of the world, including sandy loam to clay - from cedar to pine – and from oyster shells to sbr recycled rubber granules. Contact us today for a free consultation or on-site estimate. 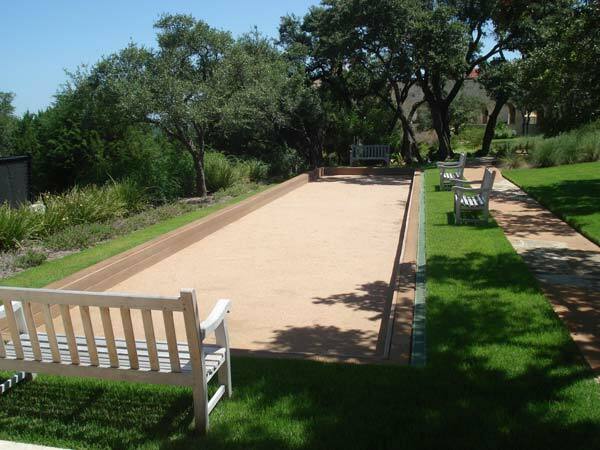 We proudly serve families in Houston and its surrounding areas, installing bocce ball courts. View our bocce ball court photo gallery.